Find a new Dodge Journey at your local Morganton, NC Dodge dealership. 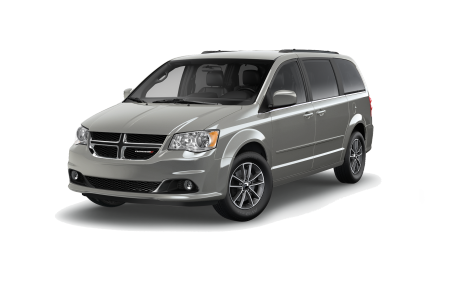 View NEW Dodge Journey InventoryLooking for a USED Dodge Journey? Overview Efficient on space, energy and safety-there's simply no other crossover out there that equals what the Dodge Journey has to offer. At John Greene Chrysler Dodge Jeep in Morganton, North Carolina, we're happy to report our fleet of American-made Dodge Journeys are here and ready for a test drive. The Dodge Journey boasts ample interior space, plenty for any family, friends, or luggage you want to bring along on your next weekend getaway. It's also got safety technology built in, with Brake Assist and Electronic Stability Control. The Dodge Journey will get you 500 miles per tank, too. 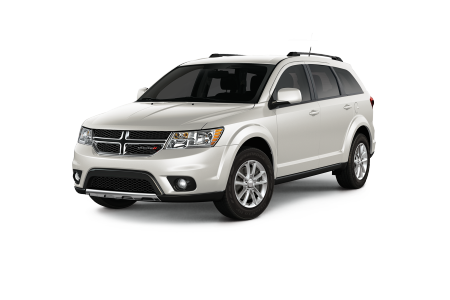 For a crossover vehicle with no equal, take a test drive in the Dodge Journey. Why Us? 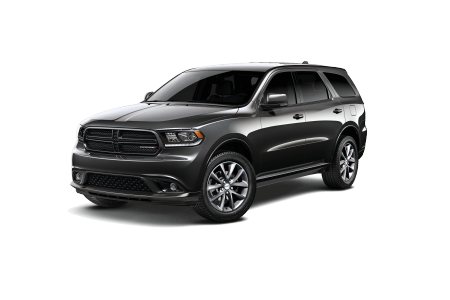 John Green Chrysler Dodge Jeep is here to provide the Morganton, NC region with the most genuine, reliable car purchasing experience possible. Understanding the importance of the customer is at the core of our values here, so from the moment you step through our doors, our sales staff will be there to help find your dream car. The finance team will also be ready to find you the best way to pay for that dream. Our website offers our full fleet of new and used vehicles as well as online finance tools, so before stopping in for a test drive, see how we can help you from the comfort of your home. We offer a fully equipped service department too, staffed with automotive professionals who'll help you through any repair, big or small. In addition to tire realignment, brake repair, and the occasional scheduled oil change, we'll even inspect your car, too. Give us a call today to schedule your next appointment at John Green Chrysler Dodge Jeep in Morganton, NC.